Sadly Amazon has changed its algorithms when it comes to linking my four brand names here in my blog. Most of my designs can be found under my Nadine May name, so I thought. At the moment only two of the 600+ items come up? It is clear to me that if we do not pay for advertising, all our marketing via a blog is not going to work anymore. I have found a link that will take anyone to my designs under the brand name Just-Kidding by Nadine May. 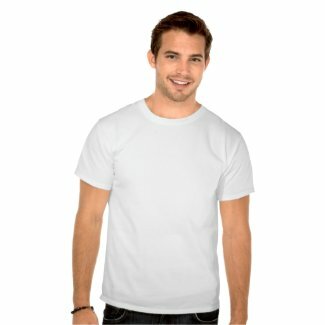 I created several idea lists where I found the products with my designs under. Its a mixture but I hope it works for now. 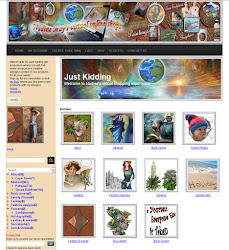 The links will take me to a page where I created idea lists under the just kidding brand name. For how long this link will work is not known. I have a fair amount of designs related to the Trent Steampunk. 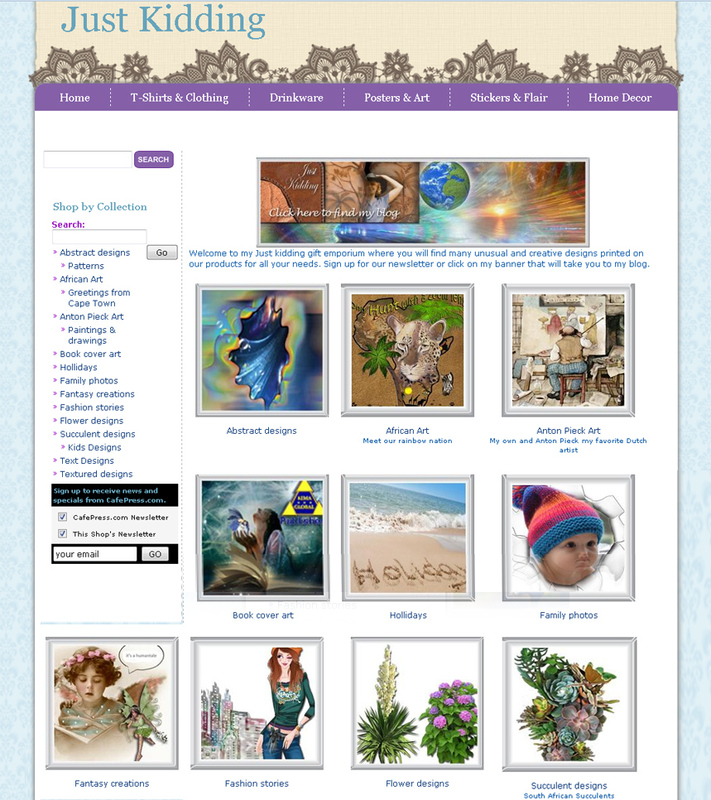 Many will be found under my Nadine May brand name, but I found this following link with a mixture of my work, including books. I hope it will keep. In the past when one link ended up on one of my designs, by just clicking on the ‘live’ Nadine May link, my other designs would appear, but that is not the case anymore. My latest designs on Major Cities under the Power of Words brand name is still life but for how long? Sadly I do not know how I can direct a customer to all my other designs, like my African genre designs like we could do in the past.. I hope these links keep working. 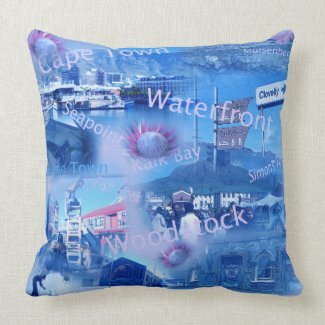 I tried to add some of my City designs into this page. From now on I will start to publish all my T-shirt designs onto Zazzle and teepublic and some will be for sale on Redbubble and Society6.